The Turn | Changing Course. Improving Life. 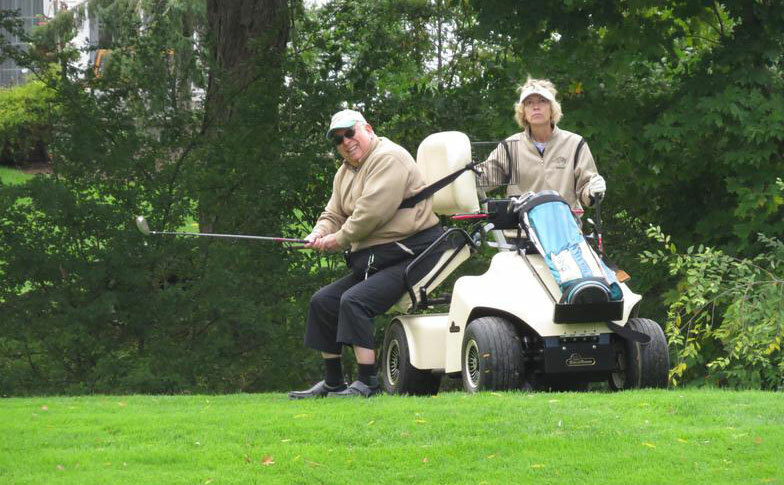 The Turn is a nonprofit organization in Northeast Ohio dedicated to improving the health and wellness of people with physical disabilities through innovative programs combining functional fitness and adaptive recreation. The Turn offers innovative programs combining functional fitness training and adaptive recreation to help people with physical disabilities improve balance, coordination, muscle strength and, most importantly, self-esteem. The Turn is provided free of charge, either as part of individual or group program sessions. 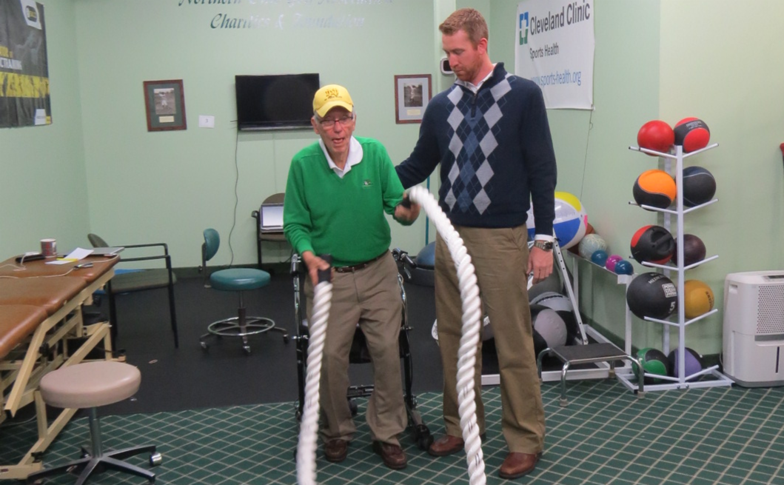 Weekly programming is conducted year round (45 weeks per year) on the campus of the Wharton Golf Center at North Olmsted Golf Club. Interested in Participating in the Program? Contact Shellie McQuaid at 440-686-1070 (ext. 210) or email smcquaid@jointheturn.org. 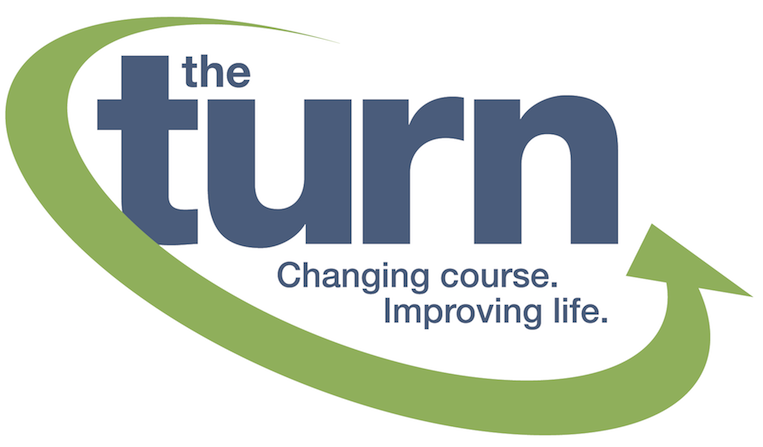 Check out the many opportunities to support the The Turn!